The ultimate collection of Eventide plug-ins. Anthology XI is comprised of 23 plug-ins based on over 45 years of Eventide studio mainstays, as well as current and future classics. From channel strips to reverbs to multi-effects, Anthology XI has tools to make every day tasks easier and to fire your imagination. A true must-have for any size studio. 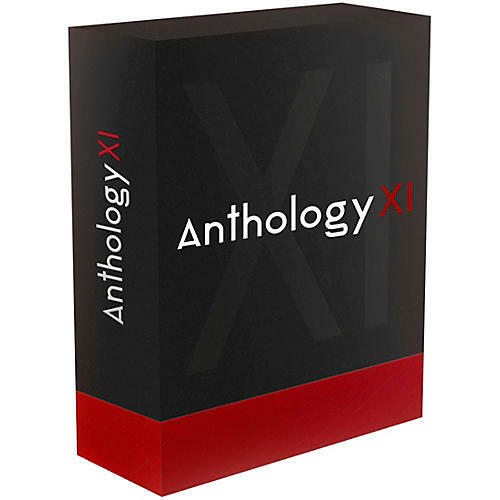 Anthology XI comes with over 2,900 presets across the included plug-ins; many created by artists like Dave Pensado, George Massenburg, Tony Visconti, Vernon Reid, Richard Devine, Joe Chiccarelli, Roy Hendrickson, Alessandro Cortini, Andrew Scheps and Suzanne Ciani.